Missed to watch LIVE workshop? 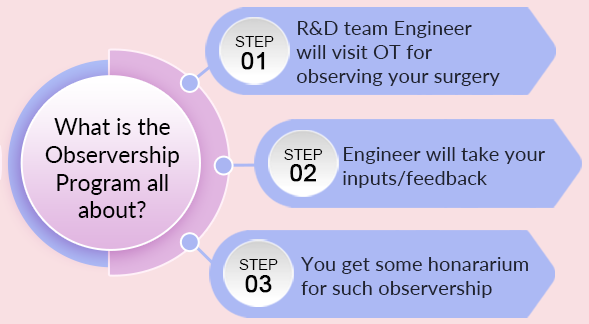 We are now working with R&D teams of leading med device manufacturers. Please check your email and verify your account. Thank you for registering on LapGuru	. We have mailed you an email verification link on your email. Please verify your accout by clicking on the link. If you do not find the same in Inbox, please also check "Junk" or "Spam" folder, and add support@lapguru.com	to your contact list in order to get future mails directly in your Inbox. 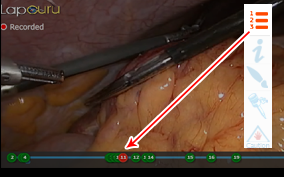 Experience the magnitude of surgical information through LapGuru videos. Watch it Now. 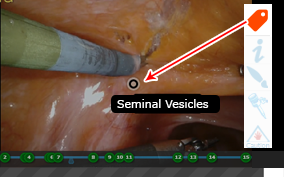 It helps you track changes in Anatomy during a Live Procedure. 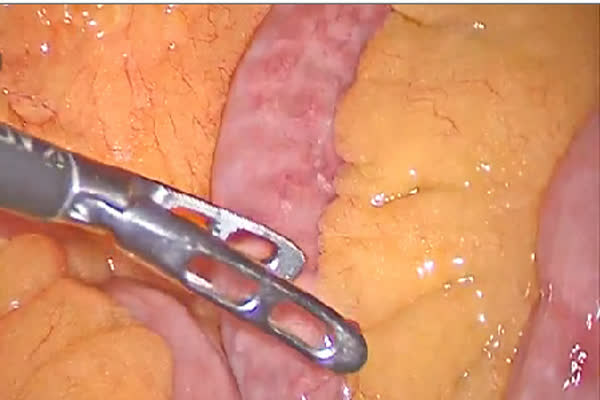 Especially useful in surgical scenario's where the organs are being transposed from one location to another. Learn new technology to change your life. 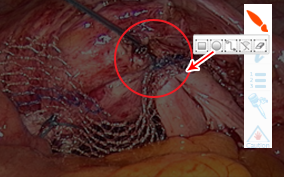 Surgeons who wish to learn and enhance their surgical skills by watching Live and recorded surgeries. 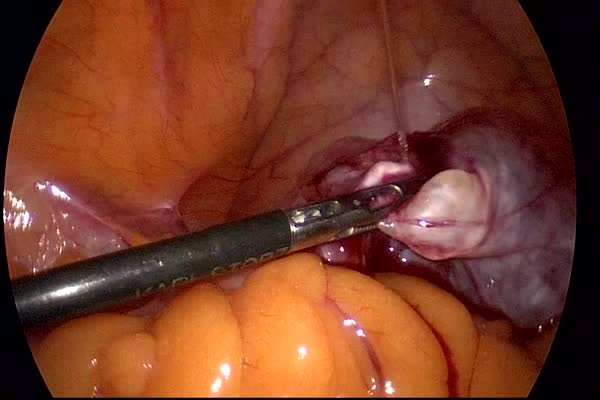 Surgeons who wish to showcase their superior surgical skills and train upcoming surgeons. To take the surgery conference to a large virtual audience. To showcase current and future products. 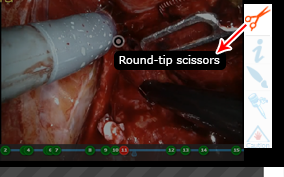 Show live use of the product during a surgery using the equipment tagging feature. Have new avenues to work with surgeons and physicians through the use of LapGuru subscriptions. Surgeons work right on the forefront of healthcare. Conducting life-changing and life-saving procedures, they are responsible for delivering essential interventions in acute, critical and emergency care. 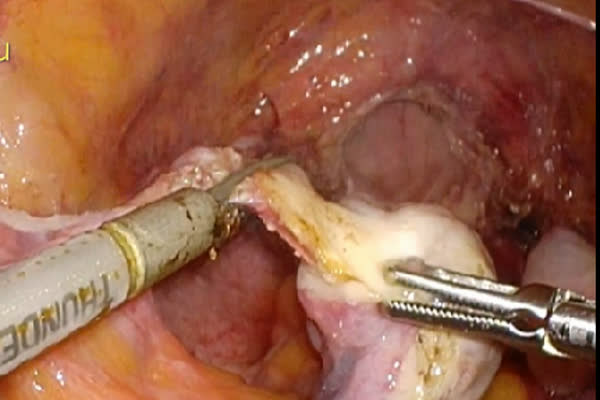 In the current digital era, the viewing of live surgery is considered to be an essential part of surgical training both, for open and laparoscopic surgeries. India is the second most populated country in the world with almost a fifth of the world’s population residing here. Its changing socio-political-demographic and morbidity patterns have been drawing global attention in recent years. In spite of several growth-orientated policies adopted by the government, the ever widening economic, regional and gender disparities are posing challenges for the health sector. The use of mobile devices has become increasingly popular in almost every aspect of life. Whether it is for communication, education, or recreation, they are progressively being seen as complimenting – if not replacing – the age-old personal computer. However, mobile devices are not limited to the personal space. We have now seen their emerging use in healthcare, which comprises of diverse issues to solve clinical problems and surgical education.